Ciel's New House Mix For Seoul Community Radio Is Full Of "Soft Touch Slammers"
The Canadian DJ delivers an eclectic musical journey for Seoul Community Radio. 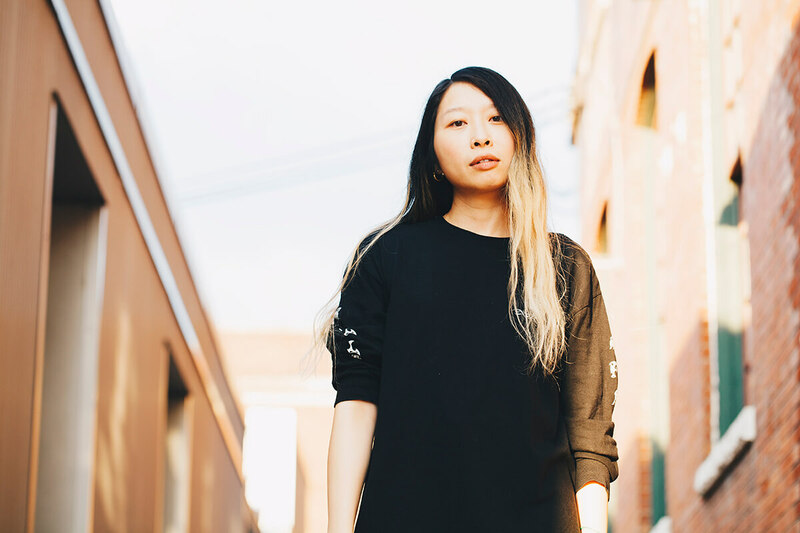 “Soft-touch slammers”, that’s what Ciel’s bio describes as her unique take on eclectic and blissed-out dance music. That approach was as apparent as it is today when we spoke with her in 2017 for our Played Out series. That same style can also be heard on her new mix for Seoul Community Radio. In it, the Discwoman-affiliated selector uses the stylistic freedom of radio to maximum effect. In this two hour-long set, Ciel elegantly traverses many different styles and moods. Starting out slow and dreamy with pinches of dub, pop and kosmische musik thrown in, she glides into breakbeats, joyous (garage) house and, eventually, rave-infused bleepy techno. You can also watch it on Seoul Community Radio’s Facebook page here. © Ciel's New House Mix For Seoul Community Radio Is Full Of "Soft Touch Slammers"